HI....WELCOME TO MY BYC PAGE ! ! 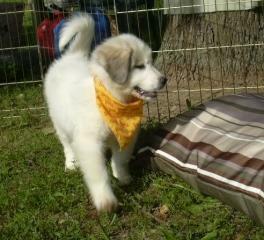 My name is Sandy and I moved to Tennessee from NY/NJ almost 30 years ago. Have been a member of BYC since 2008. Haven't posted in awhile due to battle with colon cancer on and off for the last 14 years and then hit with metastatic breast cancer 2 years ago. 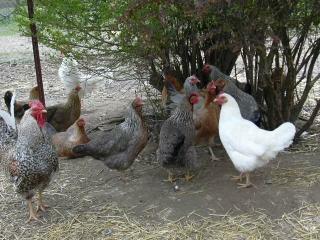 Still have my chickens, and ordered more just this past month...will arive in March of 2015. More Cuckoo Marans and a few Black Marans, some Welsomers pullets and some Russian Orloffs. I have my Andalusians, love them, Buff Orpingtons and some mixed breeds still. 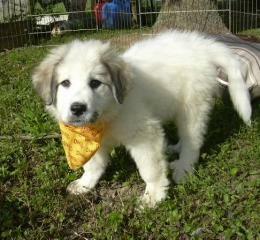 The Ameraucanas I bought from a breeder in Ohio several years ago are grown up and so cute. I love my chickens!! Posting a few photos so you can see some of what's here. I have sat up many a night waiting for racoons and things have been pretty quiet in that respect since I dispatched the one that killed my poor old cat, Smokey, a few years ago. Chickens are helpless and we need to protect them to the best of our ability. I enjoy all the information that I have received since joining BYC and, especially, the comraderie. It really is an addicting site! 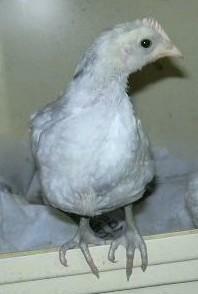 One of my Andalusian hens, Adeline. A couple of Cuckoo Marans boys and some Cuckoo eggs from the girls. Photos of my splash Andalusian rooster, from baby to adult. work out so I found her a great home WITHOUT chickens! 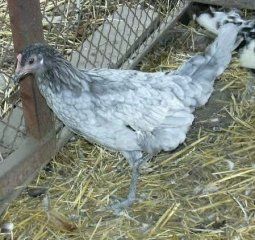 Blue Lace Andalusian as a pullet. EE's, White Rocks and others in run.